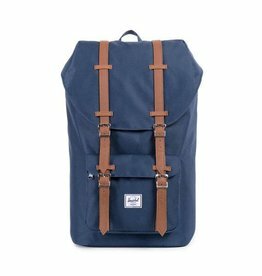 We carry a wide variety of men’s accessories like hats, bags, backpacks, travel gear and more. 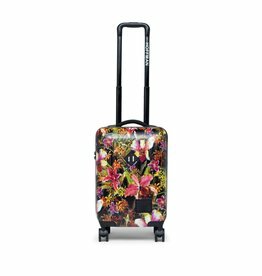 Visit one of our Take It Outside stores in Dartmouth Crossing or Truro, or please take the time to browse our site and shop online. 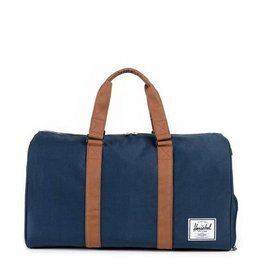 The Herschel Novel™ duffle is an ideal weekender featuring the signature shoe compartment, which keeps footwear separate and easily accessible. 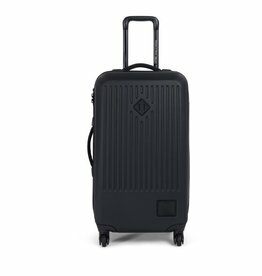 The durable four-wheel Trade Carry-On hard shell luggage meets the size allowance standards for all major airlines. 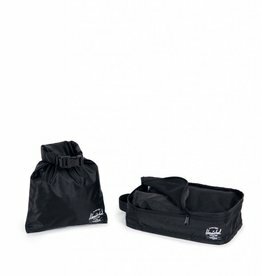 A retractable trolley and neoprene padded handles are designed for moving through terminals with comfort and ease. 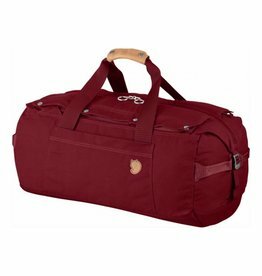 The durable and highly functional four-wheel Trade Medium hard shell luggage is ideal for longer journeys. 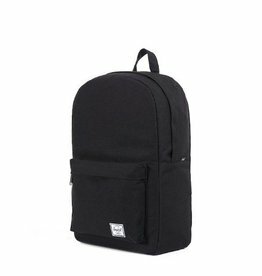 Its design driven exterior is complemented by high volume storage and signature Herschel Supply detailing. 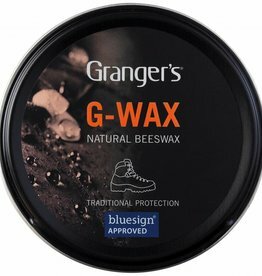 To keep the boots weatherproof and pliable, you should dress the leather with a suitable wax based treatment after cleaning. 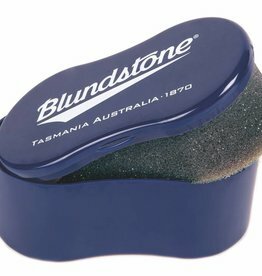 We recommend the use of our Blundstone Oily and Waxy leather conditioner for optimal performance. 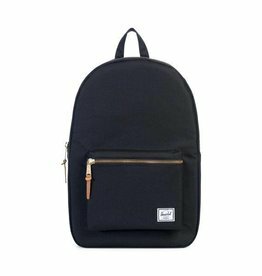 Staying organized during those hectic trips with the Herschel Supply Co.™ Travel Pouches! 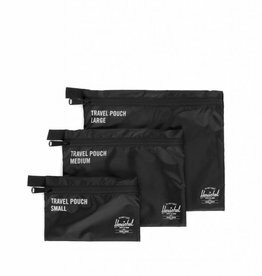 Three travel pouches in a durable polyester ripstop. 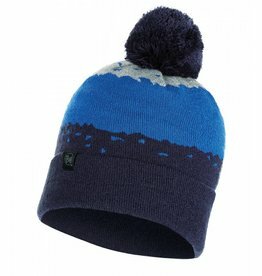 The Buff Knitted Pavel Hat is perfect for the cold days of winter! 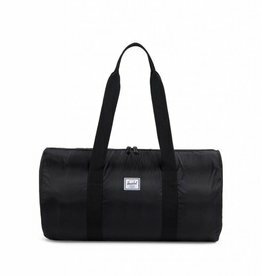 Spacious and durable 110-litre travel bag in G-1000 HeavyDuty Eco. 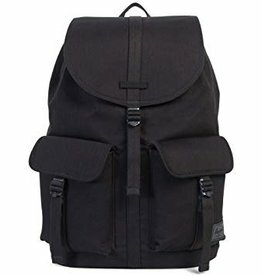 Designed for comfortable carrying with shoulder straps that can be stowed away and handles with leather grip. Festive fringe that wraps up with extra-long warmth. 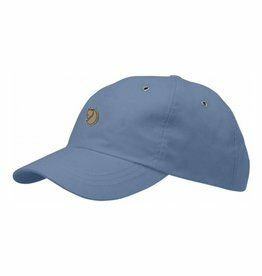 100% Merino Wool. 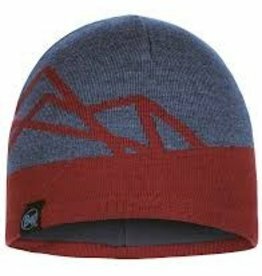 100% knit Merino wool toque. 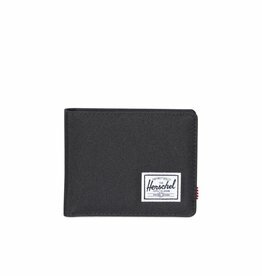 The classically styled bi-fold Roy wallet offers a currency sleeve, multiple card slots and additional storage. 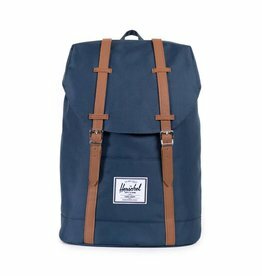 The Herschel Settlement™ backpack modernizes an iconic vintage style with unique design features and quality construction. 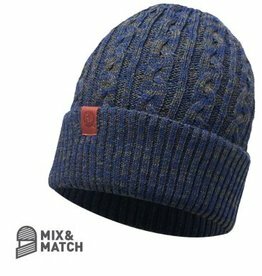 The Tove Knitted Hat boasts a comfortable fit and trendy colour options to give it a creative flair. 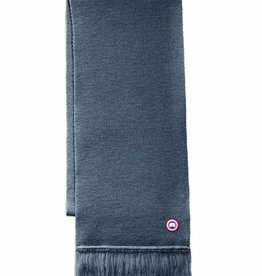 The elasticity fabric ensures you will stay cozy and warm all winter. 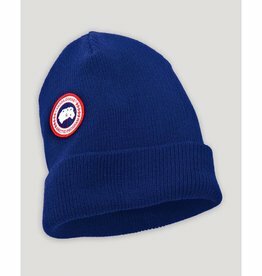 Our Knitted Polar Hats are a perfect piece for active individuals and can be used for any number of sports or activities in cold or winter weather. The bold color combinations and textured knits make for a fun addition to any winter outfit. 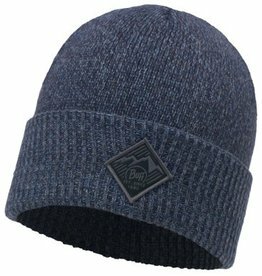 The Knitted Polar Hat BUFF® brings the technical knowledge of all our BUFF® products into a casual look that is perfect for everyday winter wear. The textured designs are fun and unique to add excitement to your winter outfit. 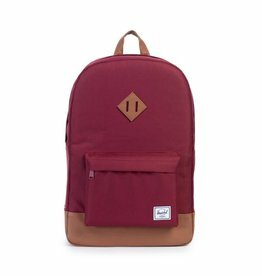 Featuring a timeless diamond shaped accent, the Heritage backpack offers a functional design and a fine regard for detail. 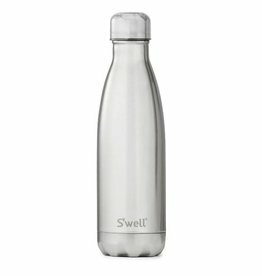 Shining from the cap through the body, these premium bottles come in a reflective finish with a lightweight and flexible carrying bag to help the bottle keep its luster.